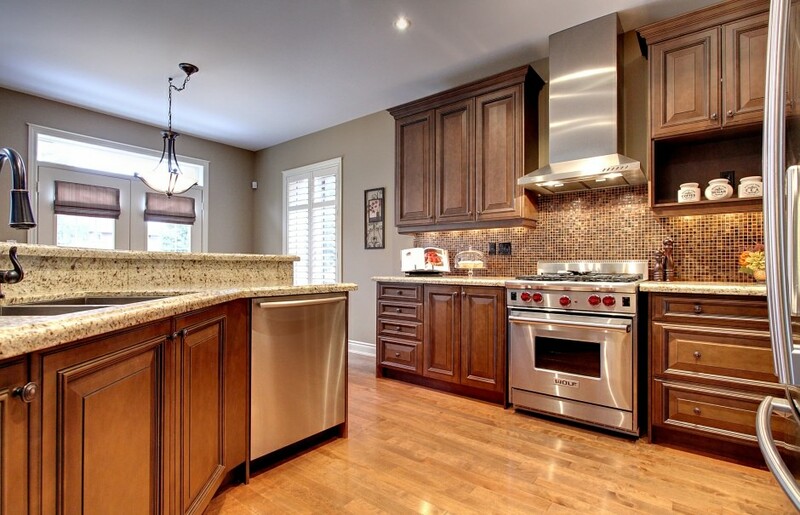 Absolutely stunning executive home in Lakeshore Woods one street up from the lake. 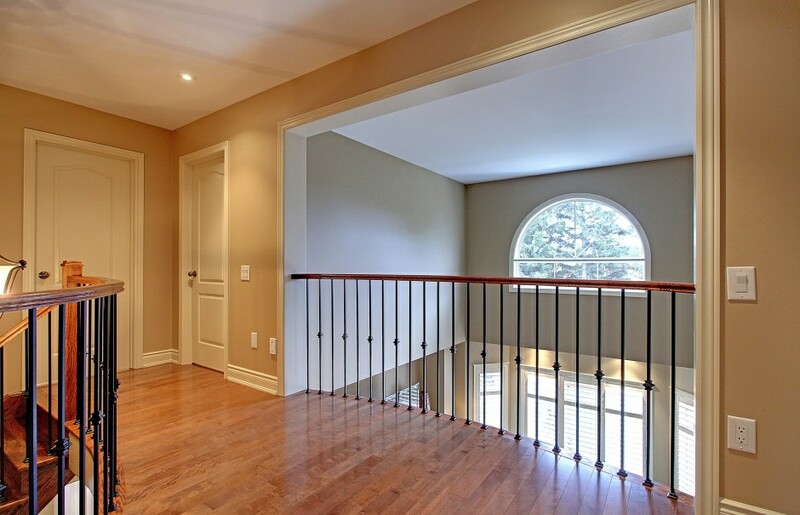 This extensively upgraded 4 bedroom home features hardwood floors throughout main level and 2nd level hallway. Custom laundry room with built-ins, upgraded kitchen including granite countertops, mosaic tile backsplash, pull-outs, “Wolf” stainless steel stove and “Miele” dishwasher. Smooth ceilings throughout showcasing an abundance of pot lights. Large master bedroom features his and her closets with custom built-ins. 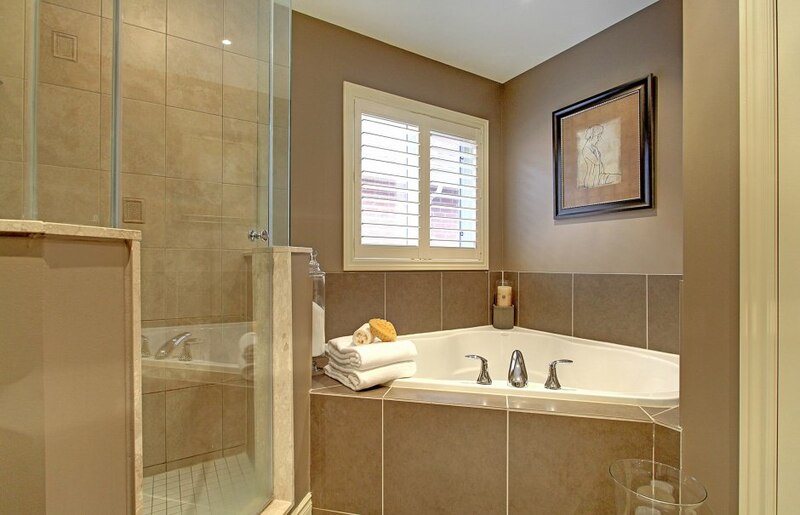 Spa-like master ensuite with corner tub, separate, seamless glass shower with rain showerhead and stone counter tops. Premium 133’ deep lot with sunny, southwest exposure. Fully landscaped front and rear yard with 2-tier Cedar deck, stone patio, Cedar fence, outdoor speakers and sprinkler system. A must see!